Richard de Nooy (1965) grew up in Johannesburg, but has lived in Amsterdam for more than 25 years. 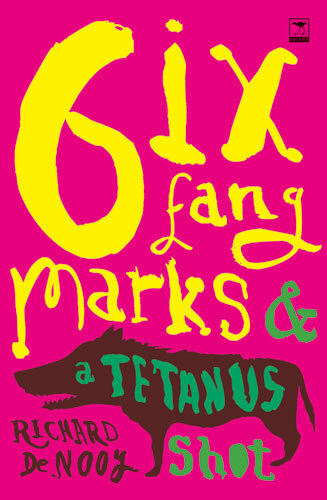 His first novel Six Fang Marks and a Tetanus Shot (Jacana, 2007) won the University of Johannesburg Prize for Best First Book. The Dutch edition of this book, Zes beetwonden en een tetanusprik (translated by Fred de Vries), was published by Nijgh & Van Ditmar. 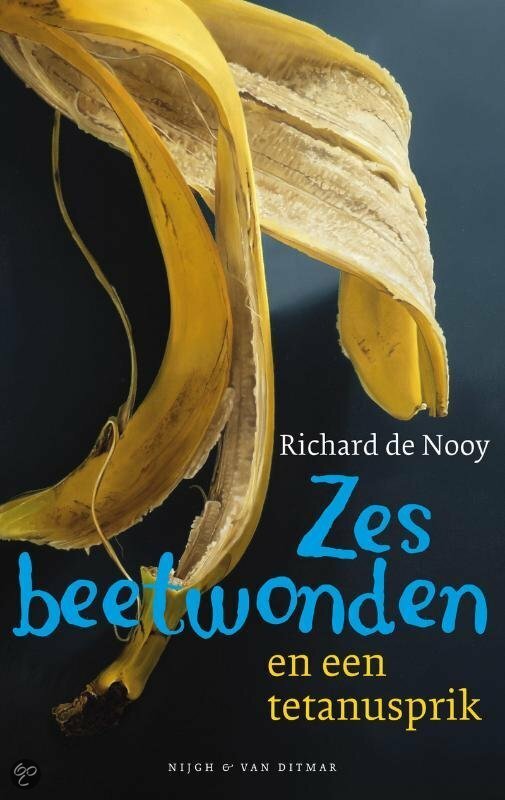 De Nooy was awarded a grant by the Dutch Foundation for Literature to write his second novel in Dutch. Zacht als Staal was published in August 2010. The English edition of this novel, The Big Stick, was published in South Africa by Jacana Media in January 2012. His third novel in Dutch, Zendingsdrang, was released by Nijgh & Van Ditmar in 2013. The English edition of this novel, The Unsaid, was published by Jacana in 2014. Would We Have Laughed At Hitler?